Looking for the place to build your dream home? 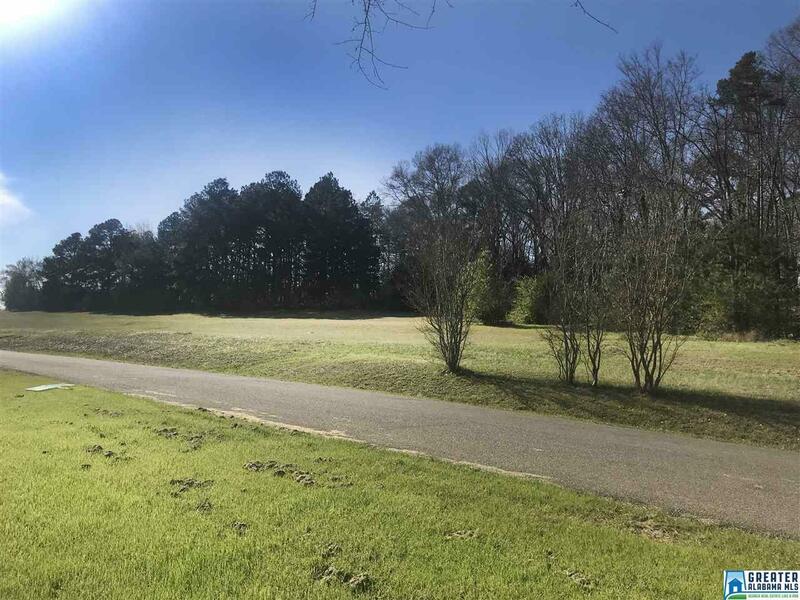 Eastland Shores subdivision is a great place to build. You have to start with the right lot for you. 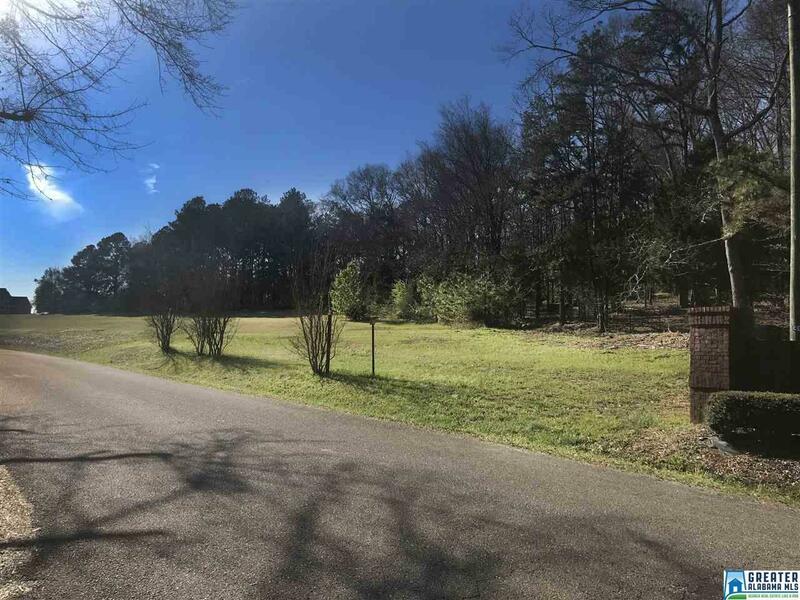 With water access and gazebo nearby as well as convenient access to I-20 this neighborhood is a must see when making your decision.